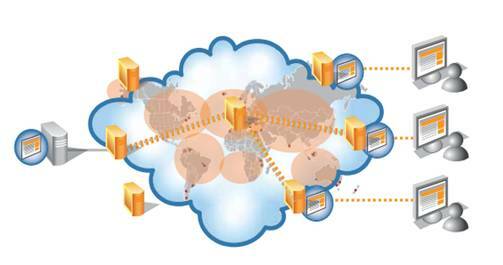 In the previous post, we discussed about content delivery network (CDN) and why we need it. This post is a continuation of that topic. Here, we will discuss about the pros and cons of using CDN. CDN obviously helps the sites that experience heavy traffic. Most of the times, you will think that just using a CDN will deliver a better performance, but this is not always the case. If you don’t choose your provider carefully, your site will end up suffering. 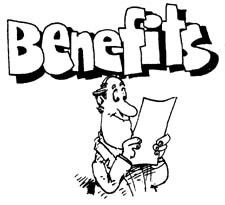 Let’s look at some of the advantages and disadvantages of using CDN. The use of CDN technology has obvious economic advantages to websites that experience large numbers of hits from locations all over the world. If dozens or hundreds of other users happen to select the same Web page or content simultaneously, the CDN sends the content to each of them without delay or time-out. Variations in latency from moment to moment can cause annoying jitter in streaming audio and video. Problems with excessive latency and these large variations in latency are minimized by CDN. The bandwidth each user experiences is maximized. The difference is noticed most by users with high-speed Internet connections who often demand streaming content or large files. Another advantage of CDN technology is content redundancy that provides a fail-safe feature and allows for graceful degradation in the event of damage to a part of the internet. Even during a large-scale attack that disables many servers, content on a CDN will remain available to at least some users. Another advantage of CDN technology is the fact that it inherently offers enhanced data backup, archiving, and storage capacity. This can benefit individuals and enterprises who rely on online data backup services. Avoiding Jitters and Accommodate Heavy Traffic: Video streaming often results in jitters and pauses due to lags in transmission times, but CDNs help to deliver better user experiences when downloading video and audio content. Minimize Packet Loss: Users get improved streaming quality. Faster Loading: Internet speeds improve, but people expect nearly instantaneous page loads. Faster load times increase sales according to many studies and a vast body of anecdotal evidence. File Mirroring: File mirroring protects data if natural disasters affect certain areas of the Internet. Hurricanes and earthquakes could cause significant disruptions to services in key geographical areas. Optimize Live Delivery: The success of YouTube and social media sharing has made streaming video extremely popular, and most businesses should want to add video elements to their content. Live events help to generate increased traffic: Small organizations and schools can broadcast live events to strengthen SEO efforts. Anyone can broadcast live networks of material as part of a marketing strategy. Enable Linear Networks: Companies can broadcast in the same way that major networks do, creating their own program schedules for 24-hour CDN deliveries around the world. Support Video on Demand: Organizations can enhance their online presence with video libraries, how-to videos, training programs and other marketing tools. Scalability: New technology and advanced mobile applications place increasingly greater demands on servers, but large CDNs can handle new material as companies expand their online presences. New Points of Failure: CDNs create new points of potential failures along the delivery chains. 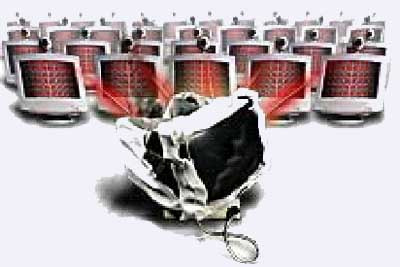 Since the content is replicated in many different, it makes the system more vulnerable. Sharing Resources: Delivery networks have many clients, and response times could vary due to the volume of website traffic of other CDN customers. Geographical Choice Considerations: Website owners need to research their clients and choose the CDNs that offer the most convenient server locations near where they get the most business. If a website gets most of its customers from North America, then server locations in Europe and Asia would offer fewer benefits. Content Management Problems: Companies might need to consider using content management systems to manage and update content throughout the networks. Lack of Direct Control: Changes to content must be made through CDN providers instead of directly, which could pose problems for editors and developers. As we can see, using a CDN is so much better than not using it. The web has evolved a lot in recent years. If you don’t keep up, you will go down without even knowing what hit you in the first place!